Sedgwick Marshall’s passion is in restoration and rehabilitation of century heritage homes. Their services also include new construction of homes that are historically inspired as well as consulting on house moves and design services. 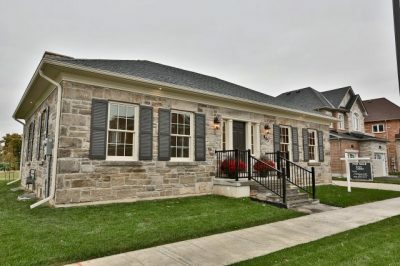 Known as the Featherstone Farmhouse, the refurbished home is the work of Sedgwick Marshall Heritage Homes, a company founded in 2004 by Mandy Sedgwick and Mirella Marshall, who bonded over their mutual love for older houses while working on a volunteer project restoring an 1865 blacksmith shop in Halton Region. Marshall had been running a country shop on her farm; Sedgwick was working as a quarry dispatcher. They both lived in century homes and were concerned about the region’s old houses being torn down to make way for new housing developments. 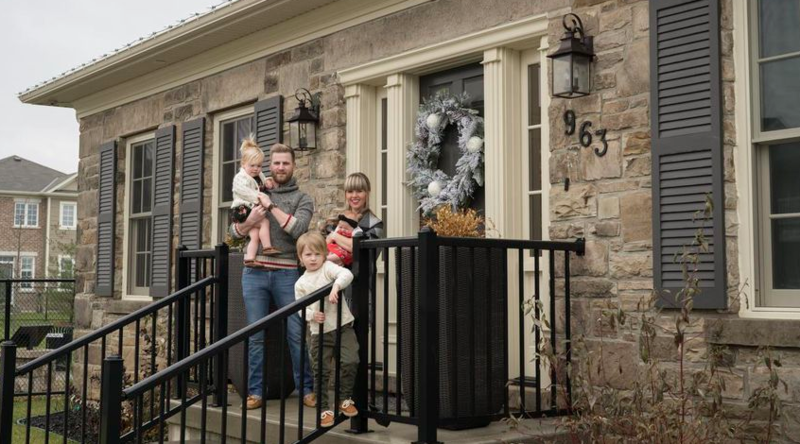 Since 2003 Sedgwick Marshall have restored, moved and built custom homes. 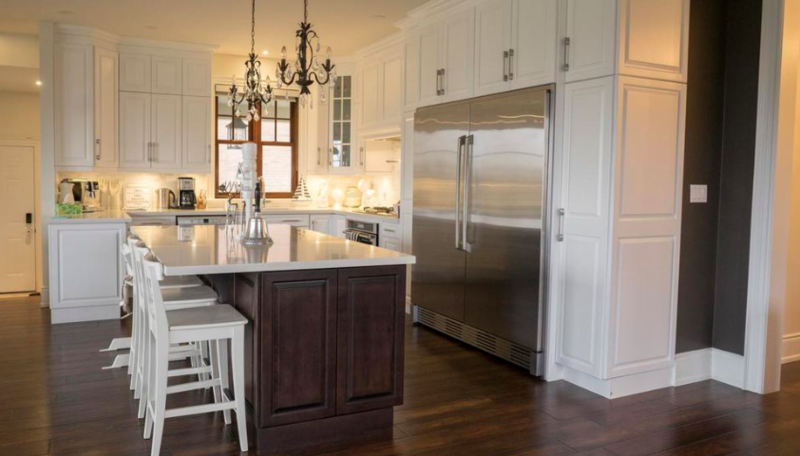 Sedgwick Marshall are quality custom home builders who are registered with Tarion. They have won many heritage awards for their work. Building your dream home can be an exciting prospect but knowing where to start can be an overwhelming task. Let Sedgwick Marshall guide you through the process. They can oversee everything from planning, permits, design, material and colour selection… leaving you with a positive and enjoyable experience. In an effort to save historic homes from demolition due to development Sedgwick Marshall Heritage Homes was born. The Milton area is steeped in history. The town was settled around a grist mill in the mid 1800s. During prosperous times stately elegant homes were built in the town and in the rural areas. Simple country farmhouses, stone Georgian style homes, and Victorian are just a few of the styles that have survived the test of time. Sedgwick Marshall pride themselves in restoration and rehabilitation of century homes. Hundred year old homes seem to conjure up a feeling of comfort and nostalgia for a simpler time. When neglected, old homes can deteriorate quickly and are frightening for those that don’t understand them. Sedgwick Marshall saved houses from demolition and turned them into dream homes that serve modern families for years to come. 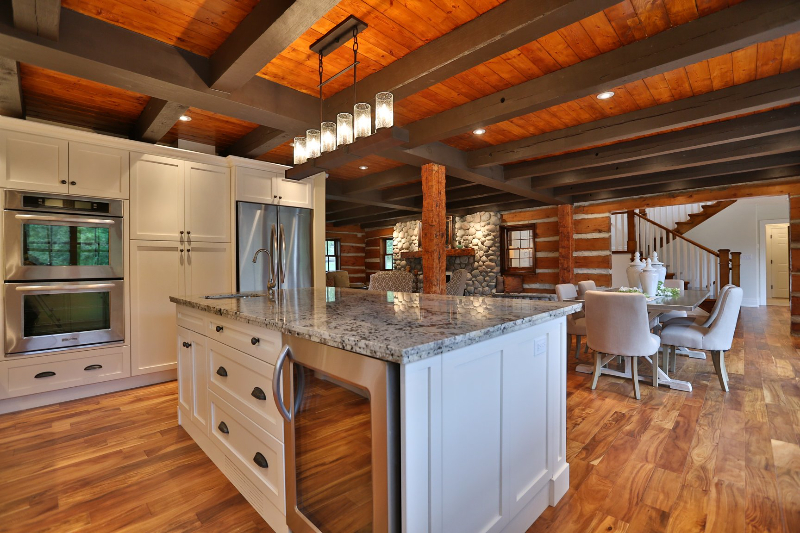 Whether renovating a century home, building an addition or a new custom build, Sedgwick Marshall work with their team of Architect Technologists, Trades and Interior Designers to give you the home of your dreams. Sedgwick Marshall pride themselves in providing their clients with quality and service they can trust.